With Christmas just around the corner, the Pocket App team would like to wish you all a Merry Christmas and a Happy New Year! On this joyous occasion, our workshop elves have been working day and night to prepare an early present for you. So for all of you that didn’t land on Santa’s naughty list this year, we’ve prepared an app that will brighten your Christmas spirits. 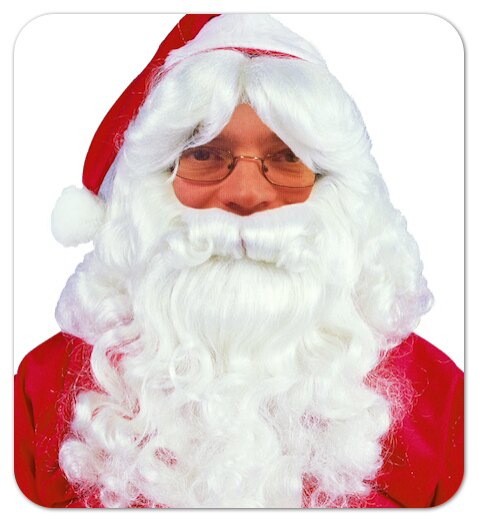 If you’ve ever wondered how you would look as Santa, here’s your chance to find out by downloading our app. May your holiday season and the New Year be filled with joy, happiness and success. We look forward to working with many of you in the coming year and hope all our businesses continue to grow for many years to come.